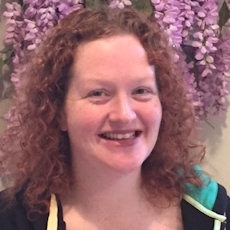 Heidi Young – Director POW Health Network HRSA Grant. Heidi directs and is responsible for all aspects of day-to-day Network operations including managing various federal, and state grants. Facilitates, and organizes a 13-member Health Network Steering Committee made up of providers and behavioral health clinicians from the 7 regional health care systems including Whale Tail Pharmacy, and S.E. Dental Services. Contact: Cell: 1-907-254-2904 or info@powhealthnetwork.org. Enjoy the video! Thank you for a wonderful year. There is so many amazing things happening in Prince of Wales. This is just a small portion. We wanted to share a few the network partners, business, individuals, and partners collaborated did to support those things people asked about. We in no way want to leave anyone out. We did the best we could to share stories. Thank you. Support from you is vital! 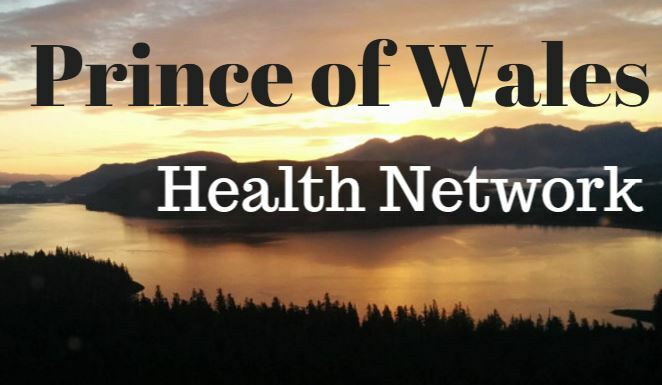 Please consider donating (tax deductable) to the Prince of Wales Health Network by visiting our donation page at the Alaska Community Foundation. The Prince of Wales Health Network Sponsors and Supports: Bob-HOPE Veteran Show on Prince of Wales (November). Prince of Wales Annual Island Wide Health Fair (April). Annual Prince of Wales Marathon (May). "By The Sea" Arts & Seafood Festival in Coffman Cove (August).